Bell’s Brewery: Early Craft Beer Pioneers. 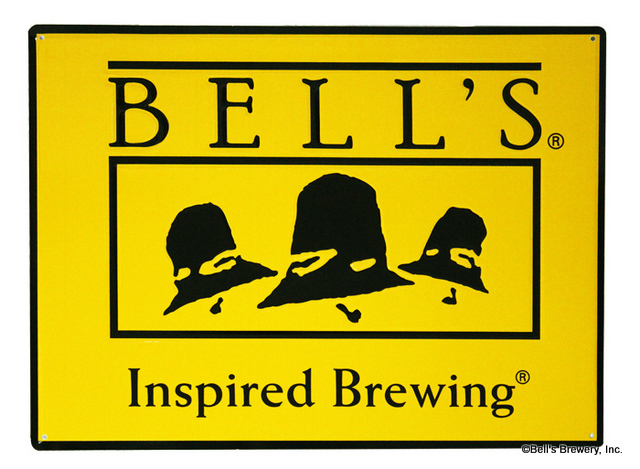 One of the older craft breweries in the US, Bell’s was founded in 1985 in Kalamazoo, Michigan. Larry Bell began his brewing career with a 15 gallon soup drum … Today, Bell’s Brewery produces over a quarter of a million barrels a year and ships all over the country. 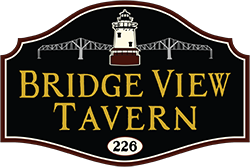 Bell’s specializes in robust and full bodied ales and despite being around for so long, has profited immensely from the recent boom in demand for craft beer. You can spot Bell’s beer by their classy, often nature themed labels and full bodied taste. 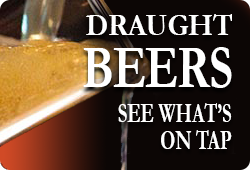 Their most popular brew is their ‘Two Hearted Ale’, one of the best IPAs on the market…it’s a must for any IPA lover.